Anderson is a very common name in Scotland and around the world. Thought to be originally Scandinavian and brought to Scotland by the Viking invaders. 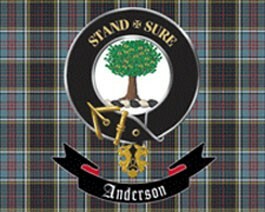 The clan name Anderson or ‘son of Andrew’ is widely used in Scotland in several forms, including McAndrew. 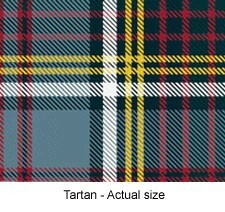 This derivation of the name is from the Gaelic word, meaning servant of St. Andrew, the patron saint of Scotland. It’s thought that there was an association with the clans Ross (sometimes called Clann Aindrea -the race of Andrew) and Chattan.